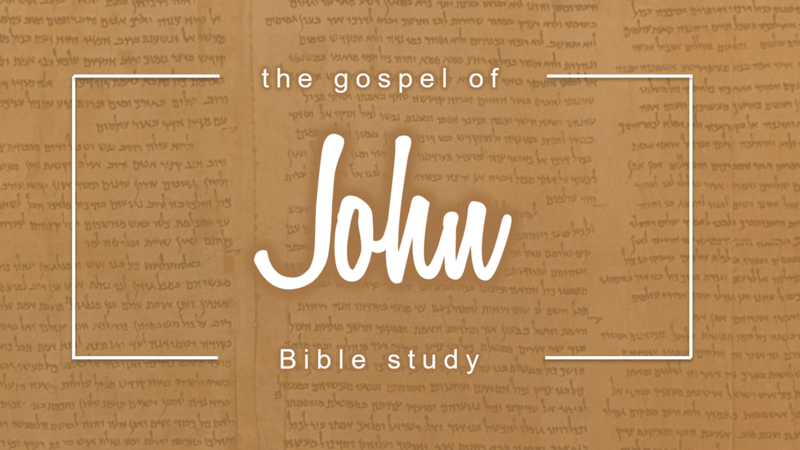 Our Gospel of John Bible study will meet in the Chapel and explore the question “Is Jesus God?” This Bible study will continue Wednesday, April 10th at 7pm, and go through May 15th (taking April 3rd off for Spring Break). We will have Wednesday night dinners at 6pm before each study. Click here for more information about Wednesday Night Dinners!